1. 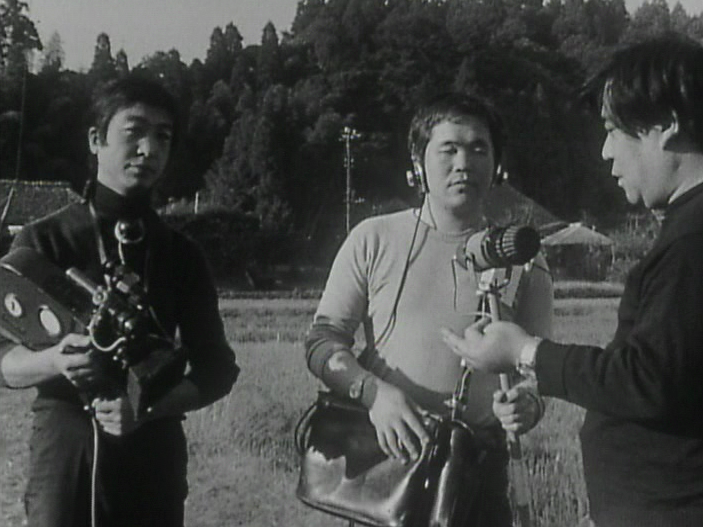 Fukuda Katsuhiko in Abé Mark Nornes, Forest of Pressure: Ogawa Shinsuke And Postwar Japanese Documentary, Vol. 18. (Minneapolis: U of Minnesota Press, 2007), 115-116. 1. 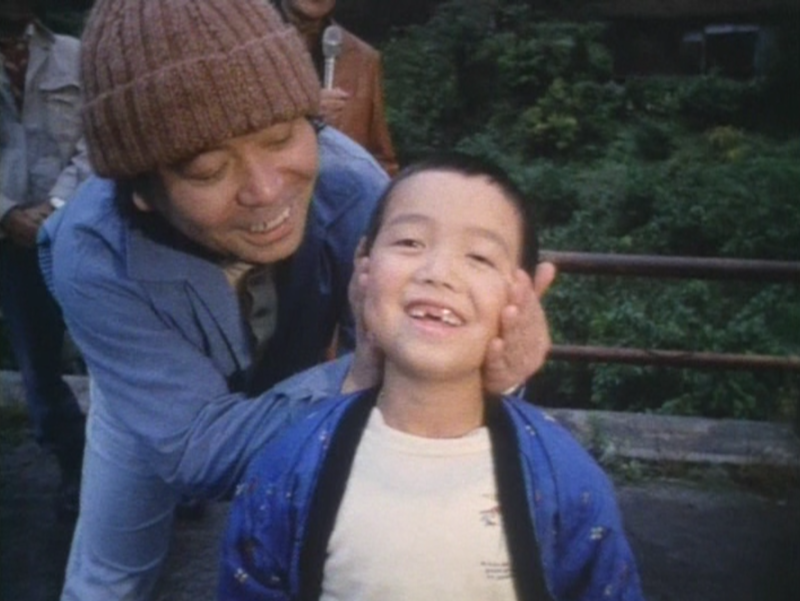 Nagisa Ôshima in Ogawa puro hômon-ki [A Visit to Ogawa Productions] (Jun'ichirô Ôshige, 1981). 2. Abé Mark Nornes, Forest of Pressure: Ogawa Shinsuke And Postwar Japanese Documentary, Vol. 18. (Minneapolis: U of Minnesota Press, 2007), 246. “In my memory the road from Winter to Sanrizuka: Heta Village pursued a consistent theme. What did we want to film?